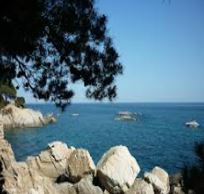 Walking Costa Brava is your opportunity to experience first hand the scenic splendours of Catalonia. 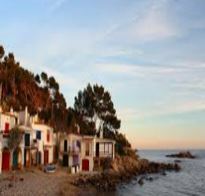 Walking Costa Brava adventure encompasses the true highlights of this fascinating region of Spain. 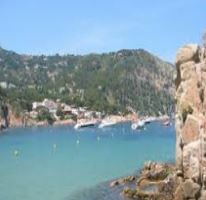 The tour allows you to experience first hand the range of cultural, historical, geographic and scenic splendours of Catalonia. 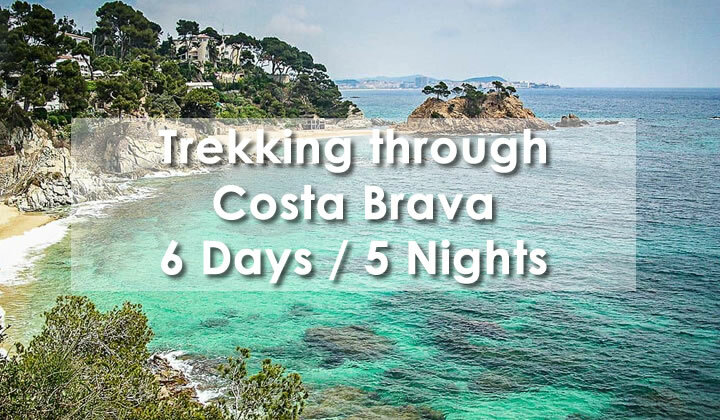 The tour routes follows the stunning Cami de Ronda coastal walking path that has been used for centuries – from the smugglers in the past right through to the present day visitors who are in search of the hidden gems of the Walking Costa Brava. 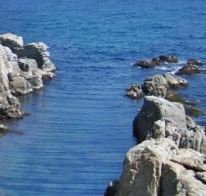 Detailed maps and route notes of all walks. 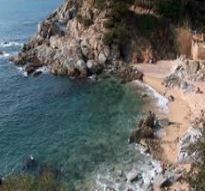 Transfer to Sant Feliu de Guixols at the end of the tour.